General Contractor in Alberta and British Columbia. 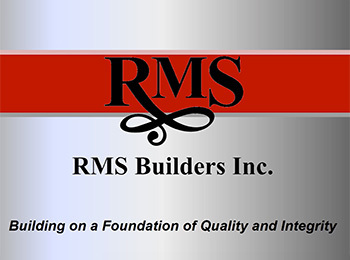 RMS Builders Inc., which is the construction division of RMS Group, is a General Contractor with extensive experience in the construction of various development projects throughout Alberta and British Columbia. Working for local, national, and international clients, RMS Builders continues to grow in all economic situations given its diverse abilities. 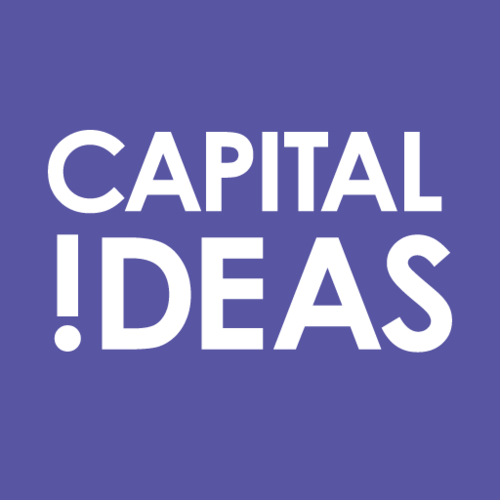 Current and past projects include hotel construction, retail developments, commercial space development and renovations, as well as extensive experience in building industrial buildings, and underground site servicing. 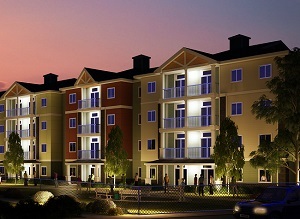 Multi-family developments have also been a key area of expertise for RMS. With over 600 apartment units built in the last 4 years, and a strong team of diversified staff at its disposal, RMS Builders Inc. is quickly becoming a known leader in the construction market. The ability to complete site servicing in-house, with equipment owned and operated by RMS Builders, is a benefit in terms of cost and time for projects we build. Outsourcing this component is extremely expensive for land owners, and very few contractors offer this all-encompassing ability in the market today. Our diverse team of highly skilled employees and their dedication, experience, reliability and ingenuity are the foundation for our growth and continued success. We offer fully integrated construction services, from land development including subdivision and zoning, to construction management and design build projects. Delivering cost saving solutions to our clients and tailoring projects to their needs has lead to numerous successfully completed projects. See our Project Lists for the diverse nature of construction we have completed. "Edmonton has long been a city of construction giants. 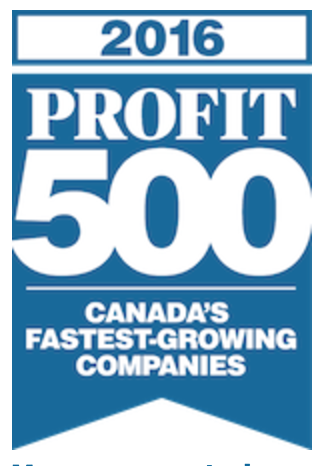 Leading players like PCL, Ledcor, Clark Builders, Chandos and Stuart Olson, all with deep local roots, rank among Canada’s top firms. By comparison, Edmonton-based RMS Builders is a small fry. 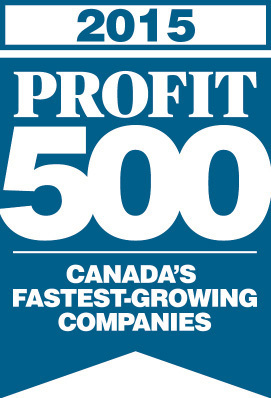 With annual revenues of $30 million-plus and a head office staff of roughly 30 people, it’s an ink spot compared to PCL." Read more at Edmonton Journal. RMS Builders Inc. Health and Safety Management program provides multiple avenues of support for our staff as well as sub trades. We are committed to protecting our employees and assets from accidental loss of any kind and we hold our Sub trades to the highest possible standards for safety compliance on-site. RMS maintains active close relationships with Architects, Engineers and Inspectors to ensure all aspects of construction meet The Alberta Building Code requirement. These relationships are built with open communication throughout our job sites which allows us to maintain a responsive and proactive approach to quality control.